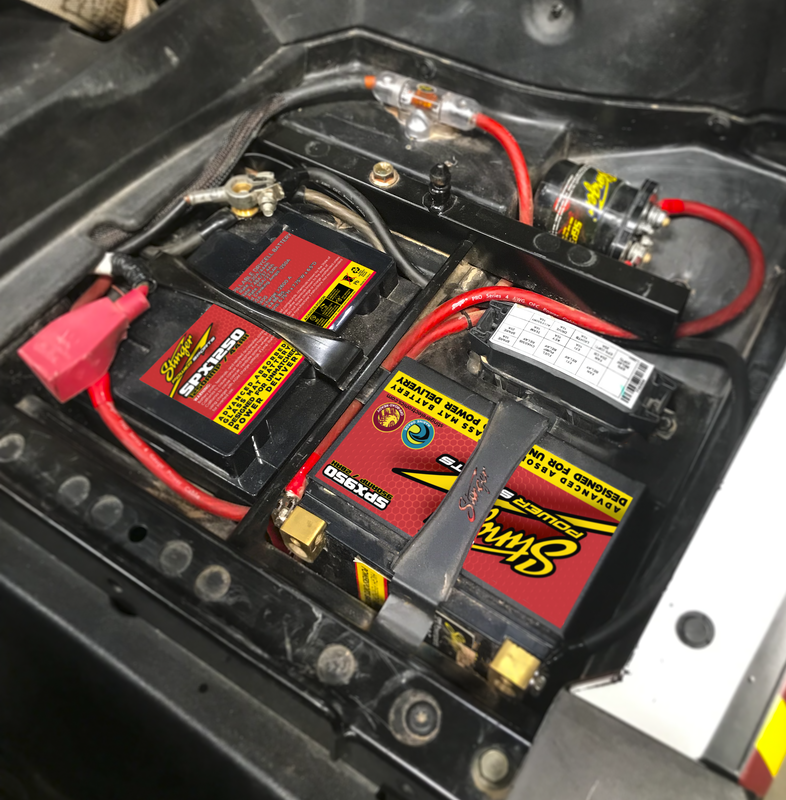 ibration Resistant Power Sports Battery is the heart of your off-road vehicle system. 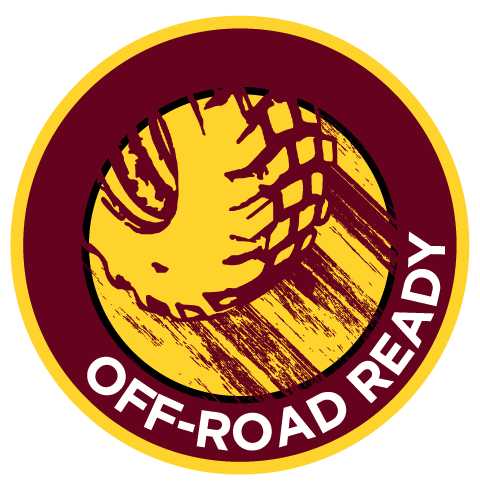 They provide the quality and performance needed to run the kind of powerful accessories any enthusiast would love in their side by side, UTV, or ATV. Including Lighting, Sound Systems, Winches, Inverters, and other accessories.